This is GemFan 10x7E Electric Propeller Similiar with APC-E Style Props. 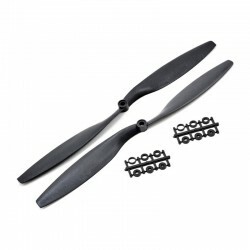 This is GemFan 11x4.7 Multirotor Propeller Set. 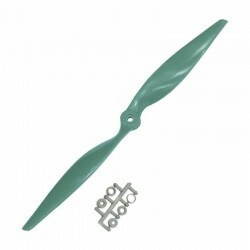 Package includes one clockwise propeller and one counter clockwise propeller. 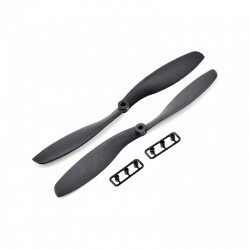 This is GemFan 11x5.5E Electric Propeller Similiar with APC-E Style Props. 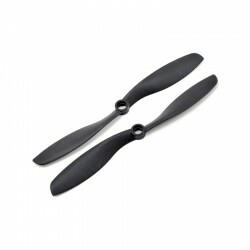 This is GemFan 11x7E Electric Propeller Similiar with APC-E Style Props. This is GemFan 12x4.5 Multirotor Propeller Set. 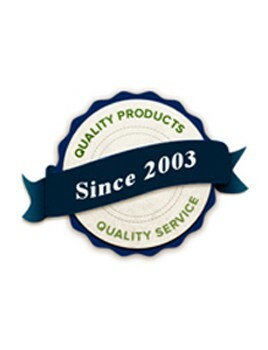 Package includes one clockwise propeller and one counter clockwise propeller. This is GemFan 13x6.5E Electric Propeller Similiar with APC-E Style Props. This is GemFan 14x7E Electric Propeller Similiar with APC-E Style Props.